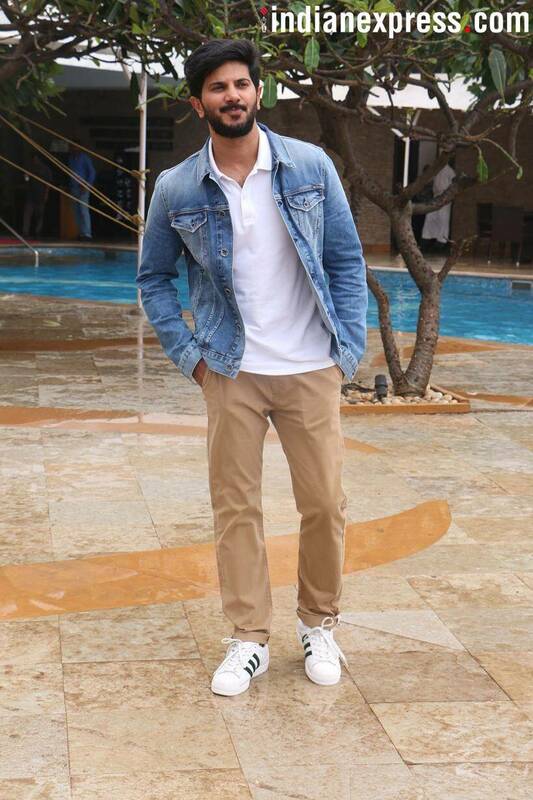 Check out the latest photos of Janhvi Kapoor, Ishaan Khatter, Malaika Arora, Mithila Palakar, Kartik Aaryan and Dulquer Salmaan. While Internet's sweetheart Mithila Palkar is all set to make her big Bollywood debut with Karwaan alongside Irrfan Khan and Dulquer Salmaan, Janhvi Kapoor too is set to make a mark in the industry with her upcoming film Dhadak. The leading pairs of both the films are leaving no chance to promote their films. While Janhvi was clicked with her co-star Ishaan Khatter, Mithila and Dulquer were also seen striking a pose together during promotions. The other stars who were spotted in the city include Malaika Arora and Kartik Aaryan among others. Janhvi Kapoor looked beautiful as she posed for photographers during Dhadak promotions. 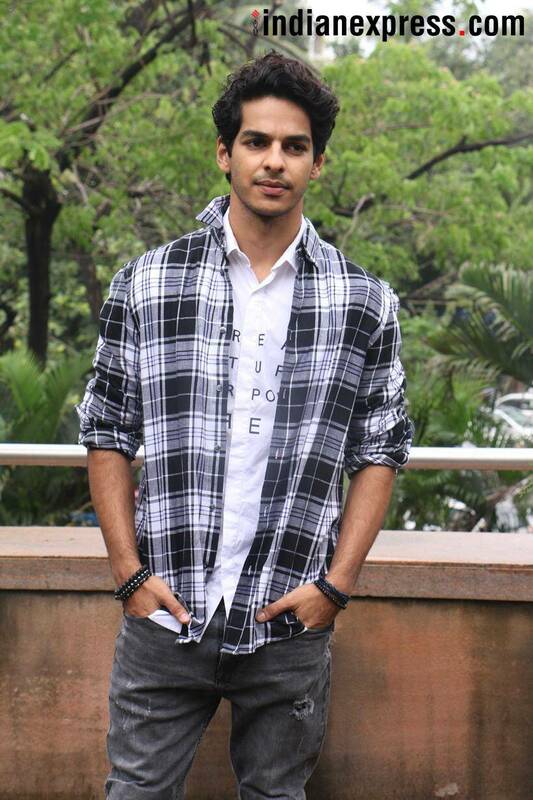 Ishaan Khatter too looked dapper during the promotions of his second Bollywood film Dhadak which is set to hit the screens on July 20. 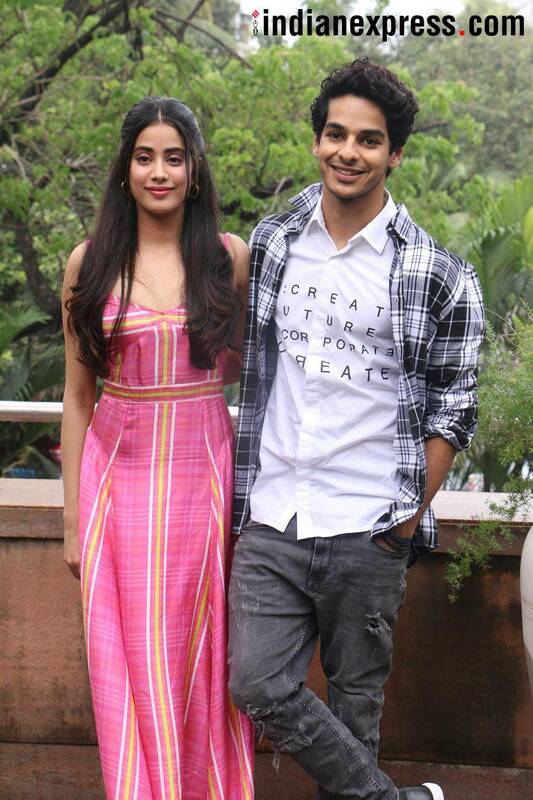 Janhvi and Ishaan also posed together while promoting Dhadak. Mithila Palkar and Dulquer Salmaan were snapped together while promoiting Karwaan. Karwaan will also mark the Bollywood debut of south Indian actor Dulquer Salmaan. Our shutterbug caught Malaika Arora in Mumbai. Kartik Aaryan was also clicked in the city.